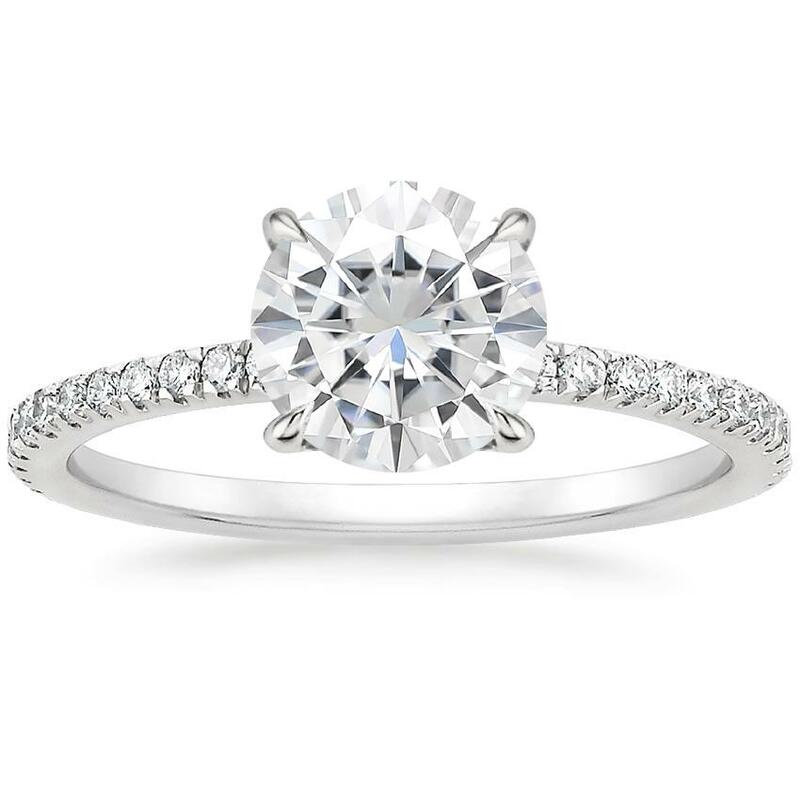 Discovered by Henri Moissan in 1893, moissanite is a brilliant gemstone born from the stars. Moissanite particles were first discovered in Arizona, within a crater formed by a meteorite. 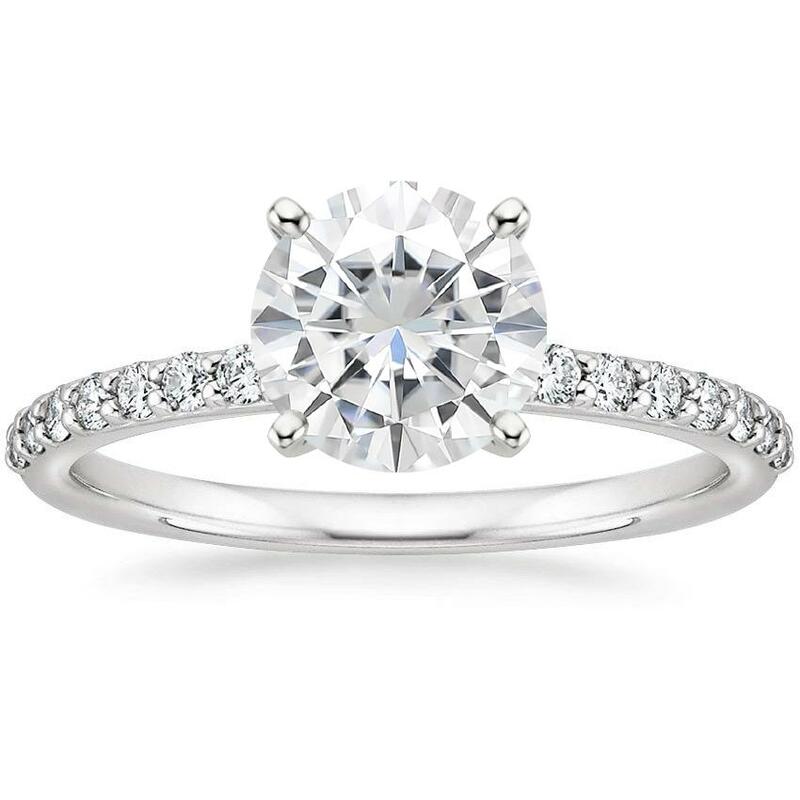 Although initially mistaken for diamonds, moissanite particles were found to be composed of silicon carbide, making them chemically and physically distinct from their carbon counterparts. As naturally occurring moissanite is incredibly rare, moissanite available today is created in a lab, making the gemstone an eco-friendly choice that results in minimal environmental impact. 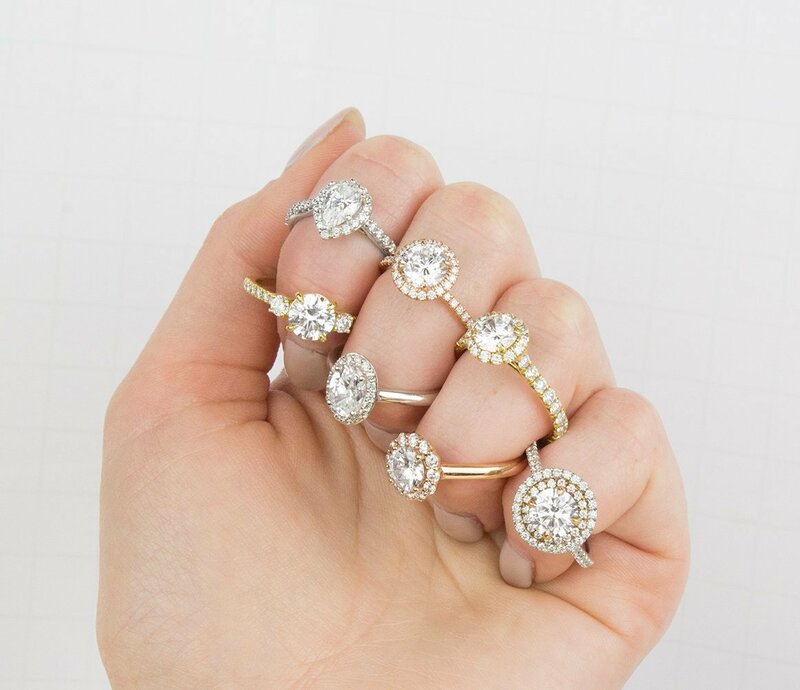 Beyond their environmental benefits, moissanite engagement rings are cost-friendly and loved for their fire and brilliance, making them great alternatives to traditional diamond rings. 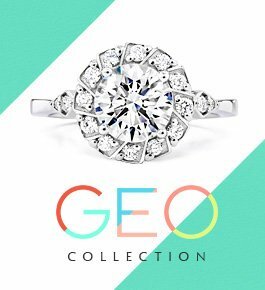 Discover our favorite moissanite engagement rings below! 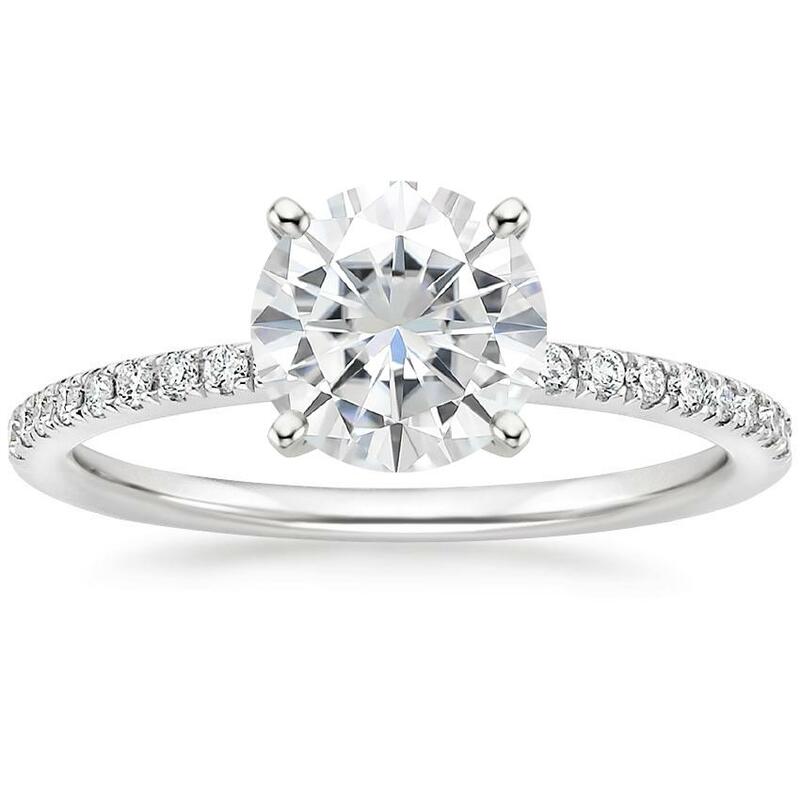 A classic and timeless choice, the Four Prong Petite Comfort Ring features a delicate band that focuses attention on the sparkling center stone. 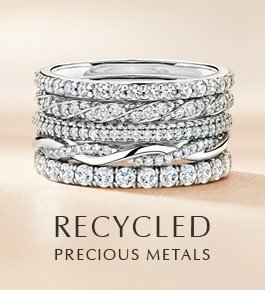 The Petite Twisted Vine Diamond Ring features a shimmering strand of pavé diamonds that gracefully intertwines with a ribbon of precious metal, creating a unique, nature-inspired look. 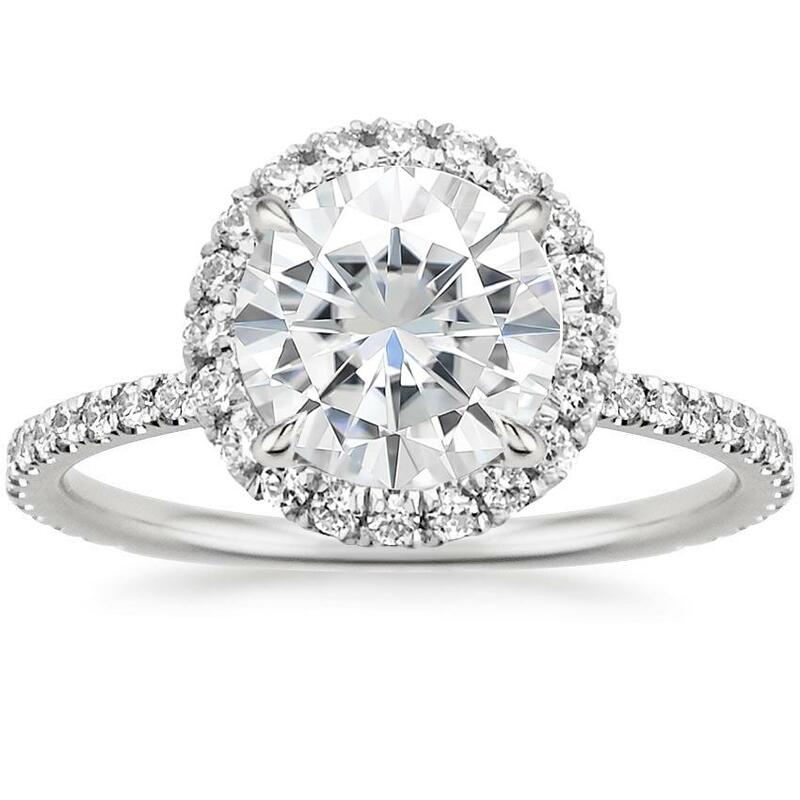 Elegant and sophisticated, the Waverly Diamond Ring features scalloped pavé diamonds that form a sparkling halo around the center gem. 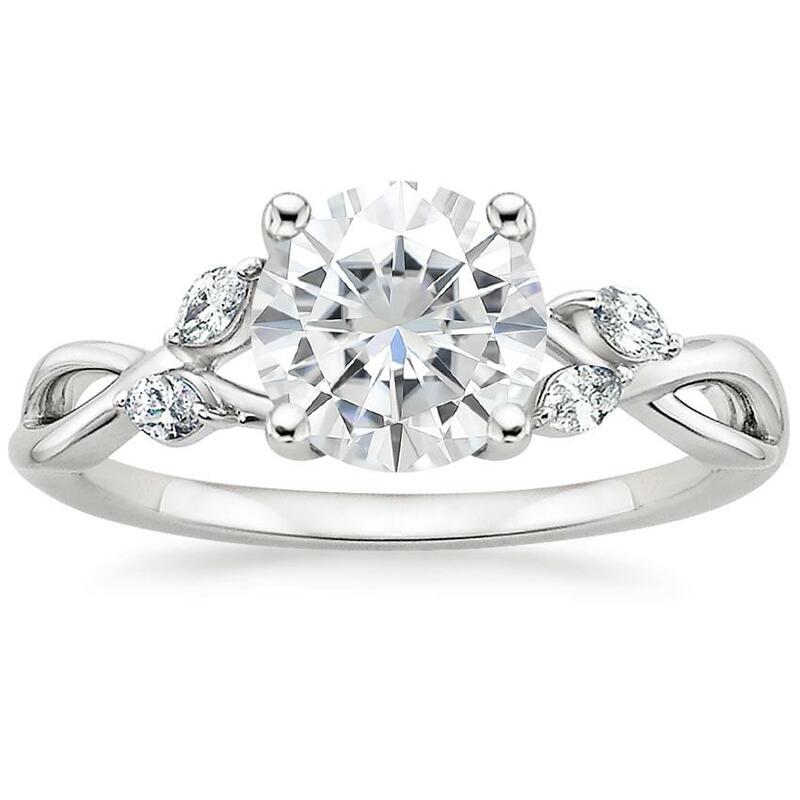 Diamond accents that adorn the band and gallery make this ring all the more stunning. Chic and dainty, the Petite Shared Prong Diamond Ring features diamond accents that extend halfway around the precious metal band. 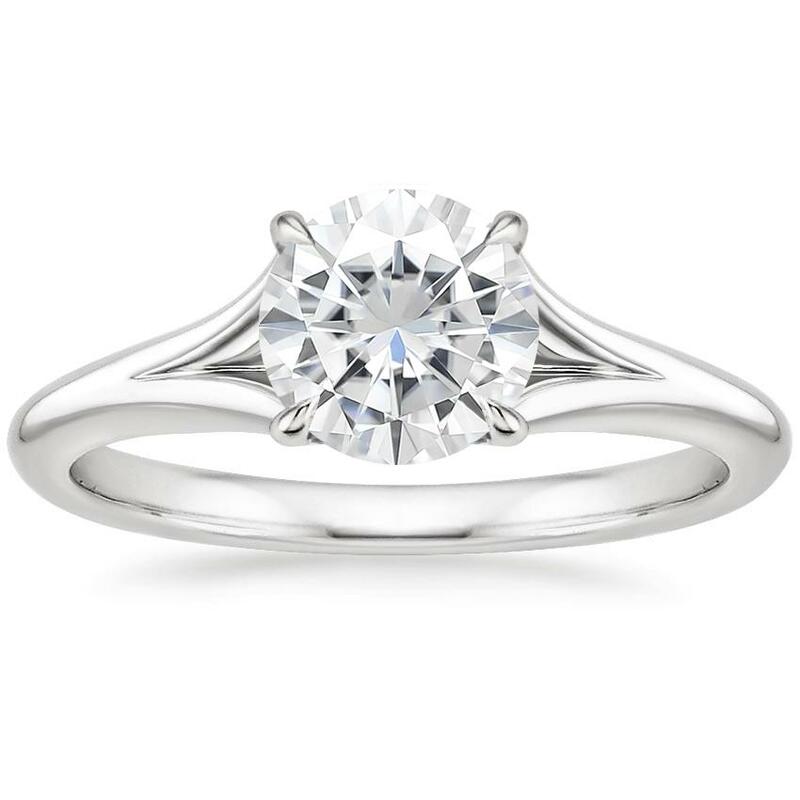 The Elodie Ring highlights the beauty in simplicity with its solitaire style and open basket. 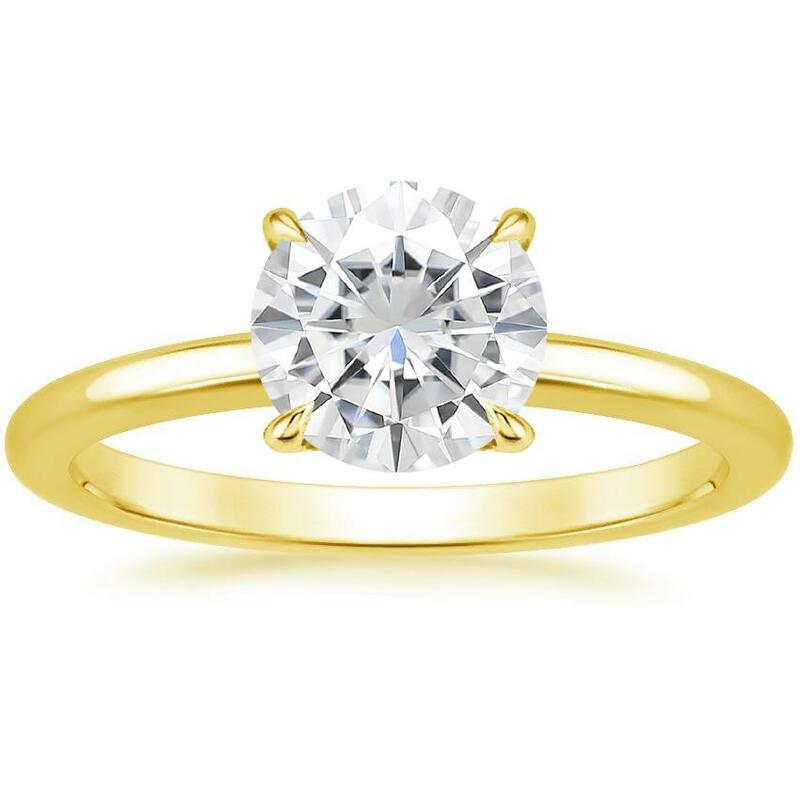 Delicate claw prongs cradle the center gem for a sleek and classic look. 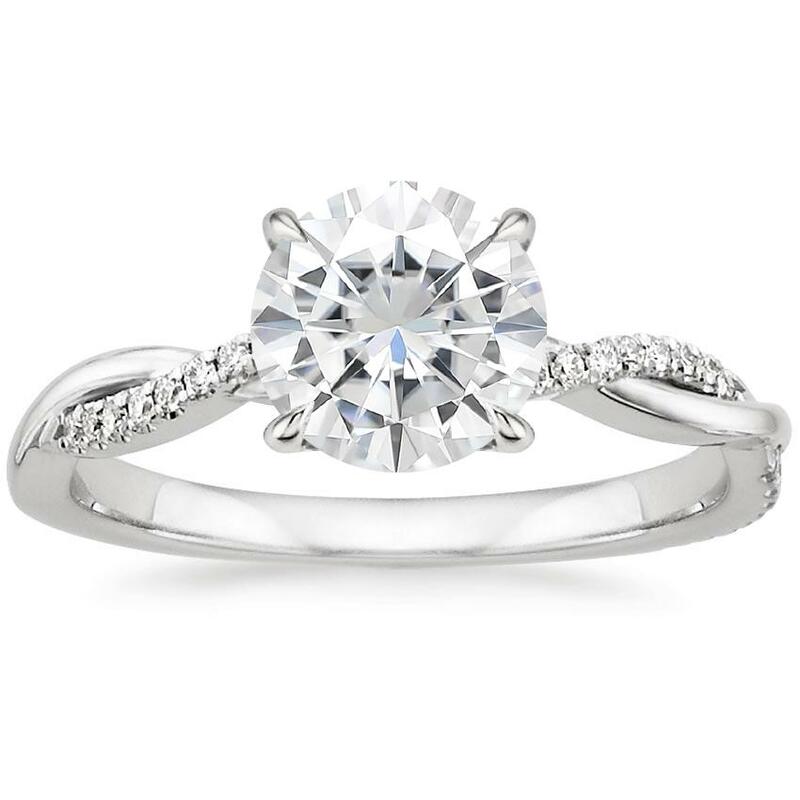 The graceful Viviana Diamond Ring features shimmering diamond accents that adorn its band and gallery, creating subtle sparkle around the center gem. 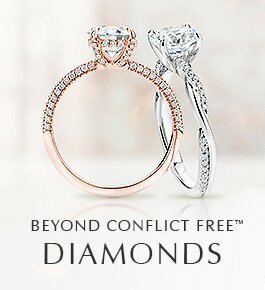 Unique and timeless, the Aria Diamond Ring features pear-shaped diamond accents that delicately frame the center gem. 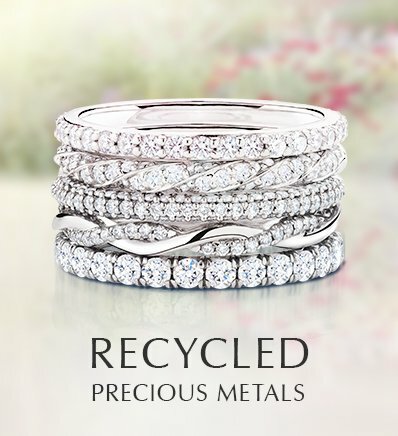 A thin precious metal band that gently tapers in the center adds to the Aria’s refined look. 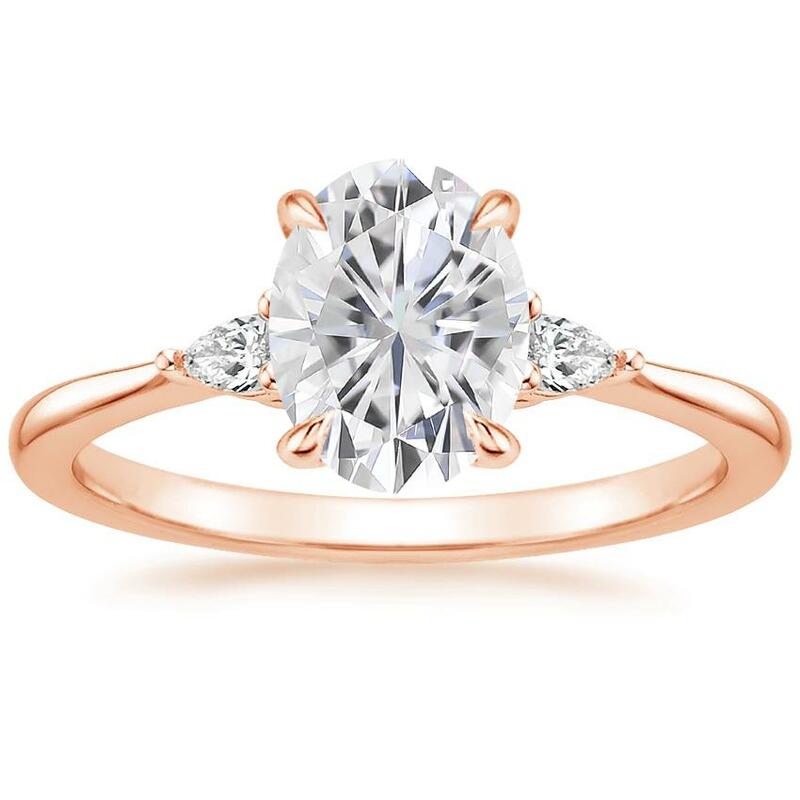 The one-of-a-kind Willow Diamond Ring features marquise diamond buds that blossom around the center gem. Wispy vines of precious metal further add to this ring’s nature-inspired feel. 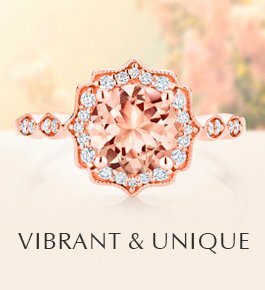 Stunning and elegant, the Ballad Diamond Ring features glittering diamond accents that add to the fire and brilliance of the center stone. 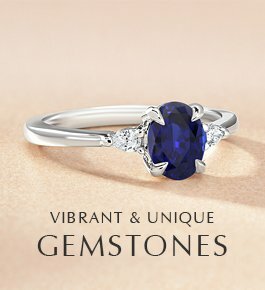 Graceful and contemporary, the Reverie Ring showcases a unique silhouette as ribbons of precious metal gently divide on either side of the center gemstone. 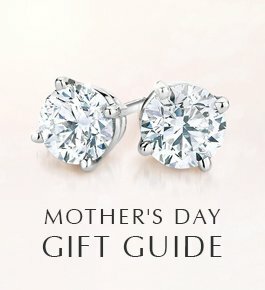 Which moissanite engagement ring do you like best? 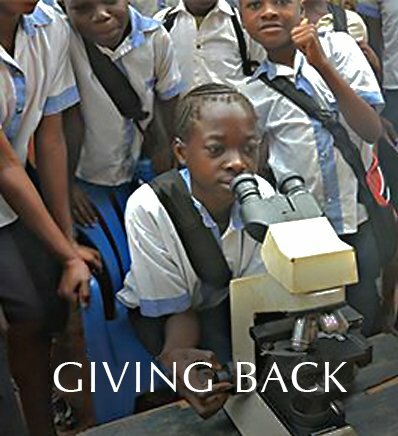 Share your favorites with us on our Instagram, Facebook, Twitter, or in the comments below!